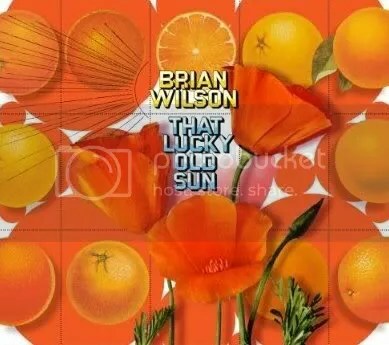 The new solo album from the legend that is Brian Wilson. The theme of this album is California, and all of the songs bear a sunny, warm vibe that feels just like how I imagine summertime California would. He gets help from Van Dyke Parks on the narratives, which are just spoken word over background music. Overall, it’s a nice listen. What more can I say, it’s Brian Wilson, you should know who he is and you either like him or you don’t. This entry was posted on September 11, 2008 at 12:00 pm and filed under TheSlacker. You can follow any responses to this entry through the RSS feed.